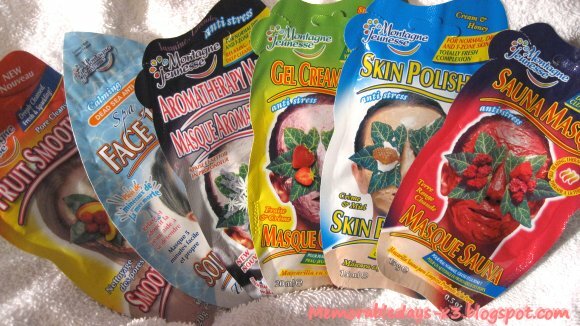 A new mask from Montagne Jeunesse | Memorable Days : Beauty Blog - Korean Beauty, European, American Product Reviews. 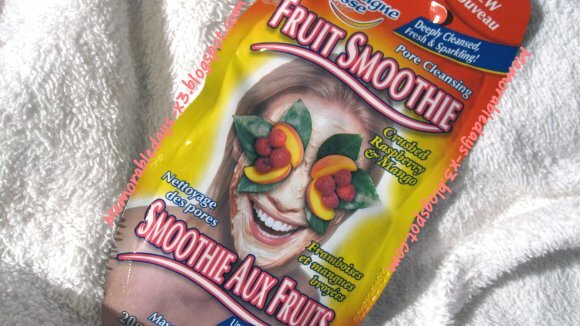 There is a new mask from Montagne Jeunesse: Fruit Smoothie - with Crushed Raspberry and Mango. Hmm.. sounds nice right? It's for normal, dry and T-zone skin. It claims that it will clean your face deeply, it's fresh and it will give you a softer skin after using it. There is 20gram in it, enough to use it once. Oehhh~ I can't wait to try it out ^.^! AHHHH :) I love masks! I only tried one type of mask and it's just a rejuvenating one. Ik vind het écht superleuk om maskertjes op te doen! En zeker als ze ook echt werken. @Judith, jaaa inderdaad, hopelijk werken deze ook =) heb je deze een keer geprobeert? Do tell me how this is ! !